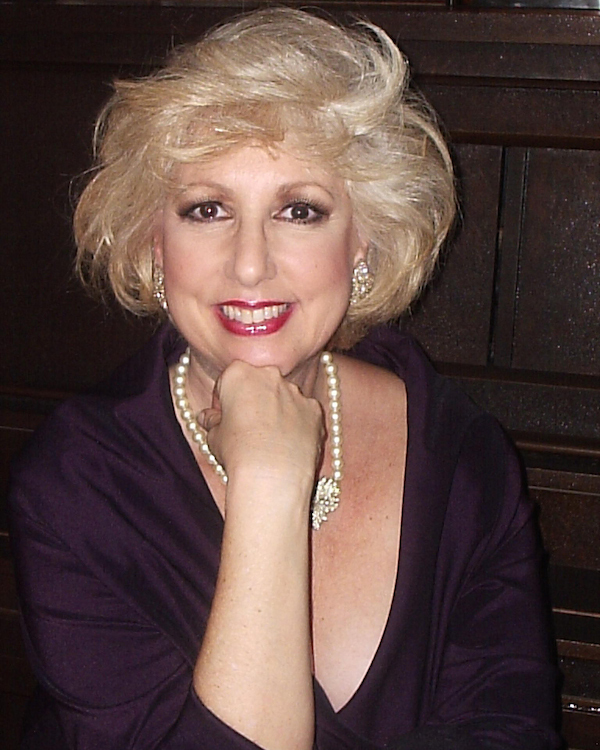 Prior to settling in Hawai’i, Shari Lynn attended the Pasadena Playhouse, sang with George Shearing and led her own band, touring twenty eight states for seven years. Since settling in Hawaii in 1976, she has successfully continued her career as a professional singer and actress. She’s headlined in concerts with the Honolulu Symphony, and was the “girl singer” with the Del Courtney orchestra. She’s had regular gigs in major hotel showrooms and lounges such as the Royal Hawaiian’s Monarch Room with The Brothers Cazimero, the Kahala Hilton’s Maile Room with Kit Samson, and the Sheraton’s Hanohano Room with her own band, Fascinatin’ Rhythm, which also had a ten-year run at the Hale Koa Hotel. Lynn’s achievements include eight Po‘okelas, the Grand Prize at the Hawaii Music Festival, representing the US at The Tokyo Music Festival, and two Hoku nominations. In 2005, Lynn was honored by Manoa Valley Theatre, receiving the Manoa Marquee Award for her “outstanding contributions to the arts and entertainment in Hawaii.” She has appeared on the stages of Army Community Theatre, Diamond Head Theatre, Hawaii Pacific University Theatre, and Manoa Valley Theatre, starring in productions including, Anything Goes, Funny Girl, Hello Dolly, Gypsy, Mame, Guys and Dolls, Annie and Fiddler. She has had featured roles in the television shows Magnum P.I. and Jake and the Fatman and performed in over fifty TV and radio commercials. On radio, she has hosted her own prime-time drive show, Sentimental Journey. Lynn is a fellow of the Eugene O’Neill Cabaret Symposium in Waterford, Connecticut, and is the founding member of the Jive Sisters and Savoy Sisters, an Andrews Sisters-type act that opened for Tom Jones, subbed for the SOS in the Outrigger’s Main Showroom and headlined on the cruise ships S.S. Independence and Constitution. She has written tributes to Cole Porter and Irving Berlin, for which she teams with Jimmy Borges. They’ve presented these shows to critical acclaim locally and on the mainland. Lynn is in her ninth year as Music Director at La Pietra School For Girls and teaches voice privately. At La Pietra, she also is the creator and producer of the successful annual Sunset Jazz fundraisers.